Ras Al Khaimah Tourism Development Authority (RAK TDA) signed a memorandum of understanding (MoU) with the European Travel Agents’ and Tour Operators’ Associations (ECTAA). 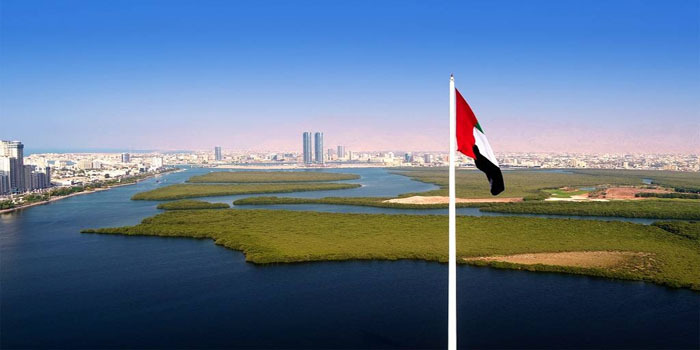 In an effort to bolster European outbound tourism to Ras Al Khaimah, the ECTAA vowed to promote Ras Al Khaimah as its preferred destination among the 70,000 travel agents, the Emirates News Agency (WAM) reported on Monday. The ECTAA will hold two semi-annual meetings under its “Preferred Destination” programme, the first of which will be in Poland in the first week of next June, while the other will be hosted in Ras Al Khaimah in mid-December. The meeting will enable European trade members to discover the GCC emirate, while showcasing its world-class meetings, incentives, and conference events (MICE). In 2018, the emirate’s European arrivals have seen strong growth, which contributed to annual double digit visitor growth number, RAK TDA’s CEO Haitham Mattar said. “As we look towards our goal of 1.5 million visitors by the end of 2021 and three million by 2025, it’s important that we maintain this momentum and as such we are keen on building strategic relationships with key players in the travel and tourism sector to allow us to showcase the unrivaled experiences Ras Al Khaimah has to offer,” Mattar added.